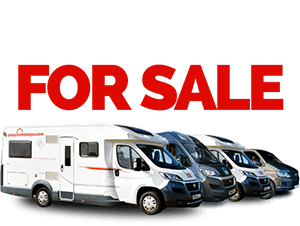 Motorhome rental and campervan hire Ireland has never been easier! 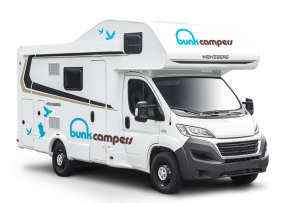 Tour Ireland in the comfort of a Bunk Camper with Ireland’s largest campervan and motorhome rental company. 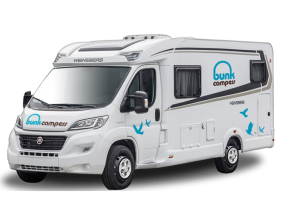 We are the only campervan and motorhome hire company in Ireland with depots in both Dublin and Belfast. Take advantage of low cost flights to Ireland and explore the incredible scenery of Ireland with your home on wheels. 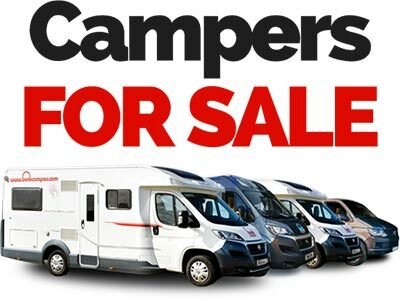 All of our campervans and motorhomes for hire in Ireland are less than 2 years old. We are open 7 days a week and offer a range of hireable extras too to make your holiday one to remember. 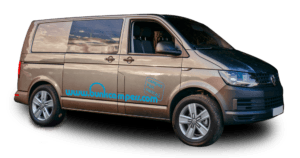 Choose from Ireland’s most modern fleet of Campervans for hire. 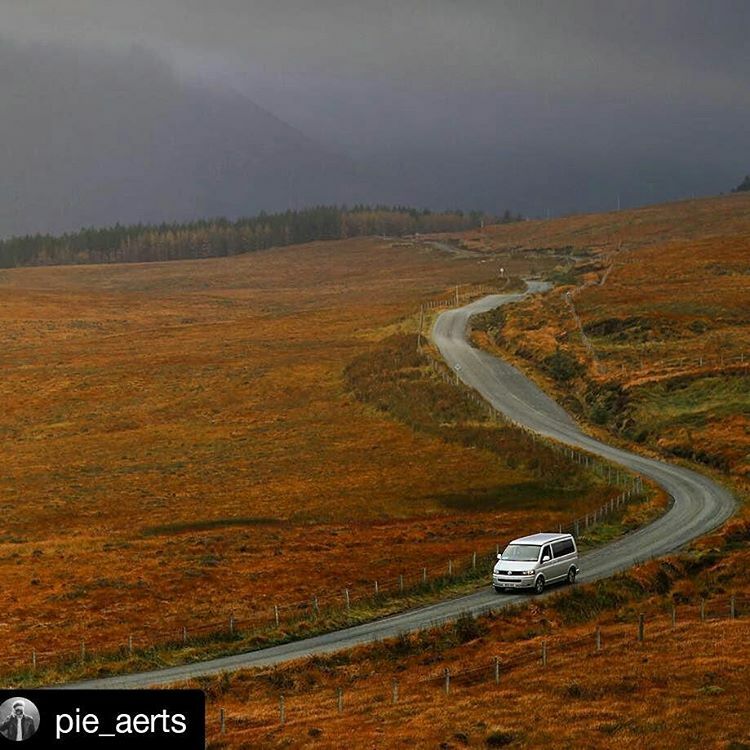 We have a wide range of vehicles to suit all tastes and budgets, from budget camping cars, VW campervans to large motorhomes for up to 6 people. All our campers come fully equipped with heating, electricity, cooking and sleeping facilities. Traveling on a budget? 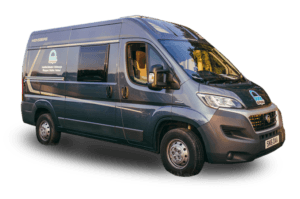 For budget campervan hire in Ireland, rent the Roadie. Our compact camping car is perfect for Ireland’s narrow roads! 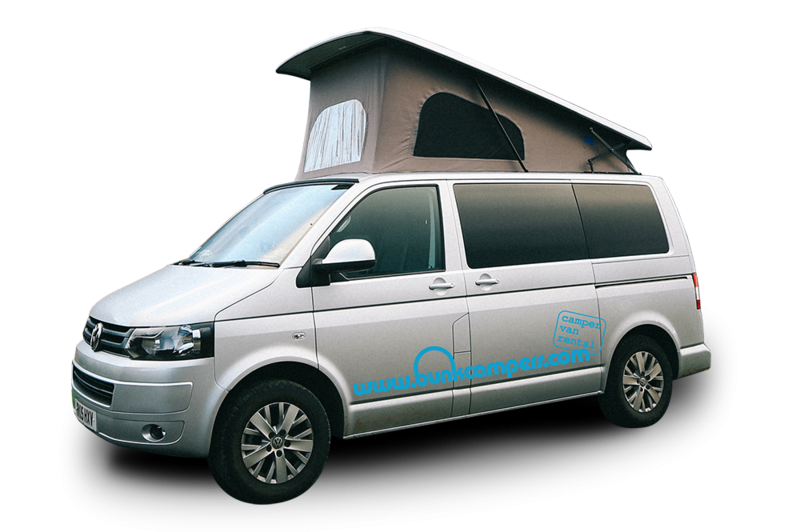 For VW campervan hire in Ireland, look at our Ranger. A modern VW campervan, the Ranger offers practical style and comfort on a budget. Fancy something bigger? 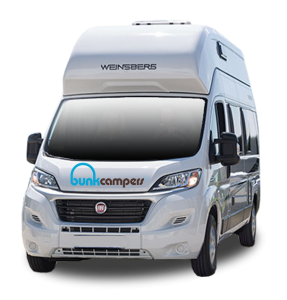 We have campervans and motorhomes to hire for up to 6 people! 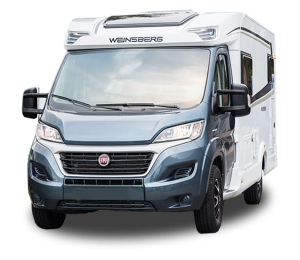 The Vista Plus 4 berth motorhome or the Grande 6 berth motorhome offer space and comfort for families. Hop in your camper and journey to the very edges of Europe. From the rugged coastline along Wild Atlantic Way, to the stunning Causeway Coastal Route or Ireland’s Ancient East, Ireland has something for everyone. If you’re a TV fanatic, pick up your camper in Belfast and enjoy our 7 Day Game of Thrones driving route, bringing you to some of the most idyllic locations in Northern Ireland while experiencing some of the filming locations of the biggest TV series in the world! 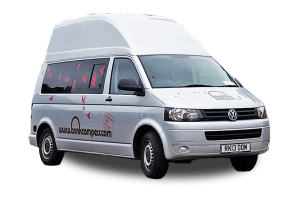 Whatever your reason for your Ireland holiday, our rental depots in Belfast and Dublin provide a great base for your campervan hire Ireland holiday. 20% OFF May & June Campervan Hire! 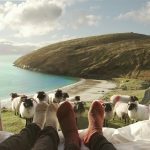 With the peak season crowds still a few weeks away, May or June is a great time to enjoy a campervan holiday in Ireland. Long days are on the horizon, the weather is hotting up and our motorhomes are hitting the open road. 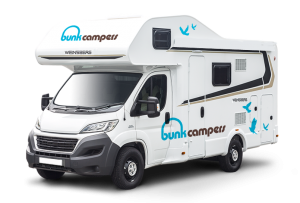 If you haven’t considered a spring getaway, don’t forget we are offering 20% OFF May and June campervan hire in Ireland when you book before 30th April!